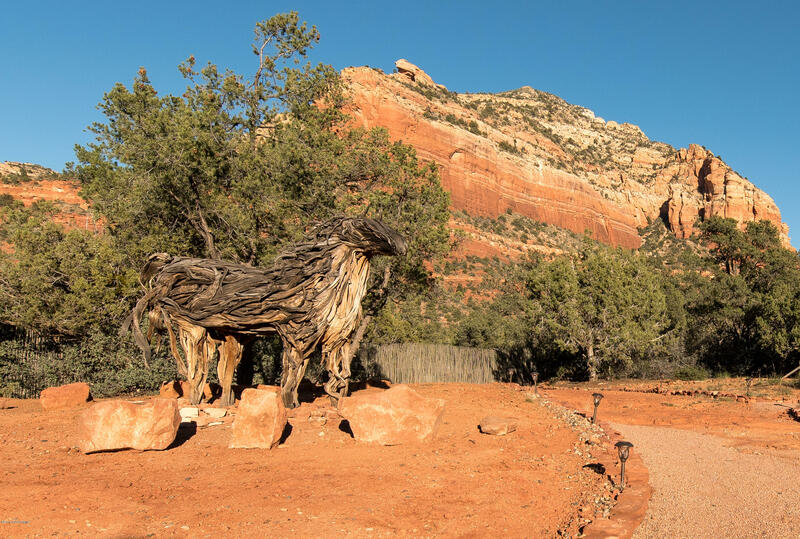 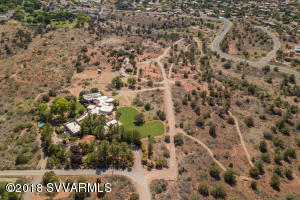 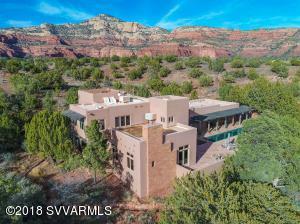 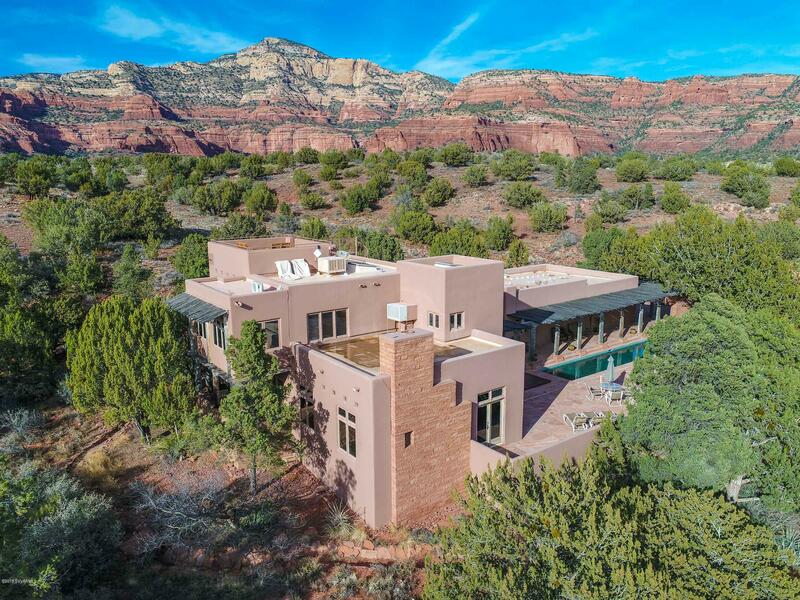 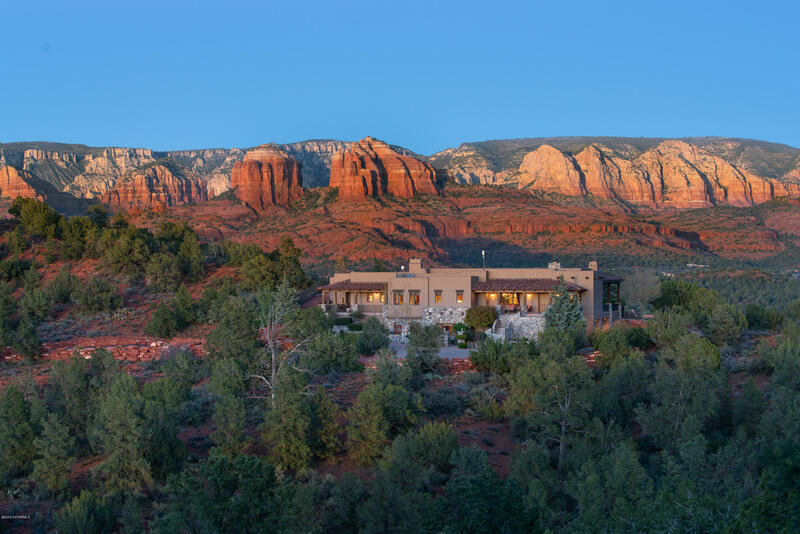 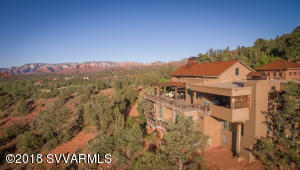 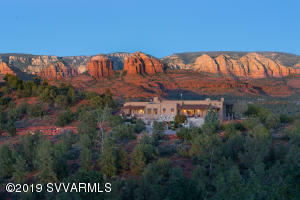 Finding a home in Sedona with a swimming pool can be difficult. Sedona typically has a rather shallow layer of soil on top of the sandstone bedrock. 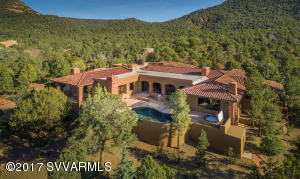 This makes it a bit more challenging (expensive) to put in a swimming pool. Although I’ve never seen water restrictions used in Sedona, some HOA’s do restrict the construction of swimming pools to conserve water. This is particularly evident in HOA’s that share a deep well for water. 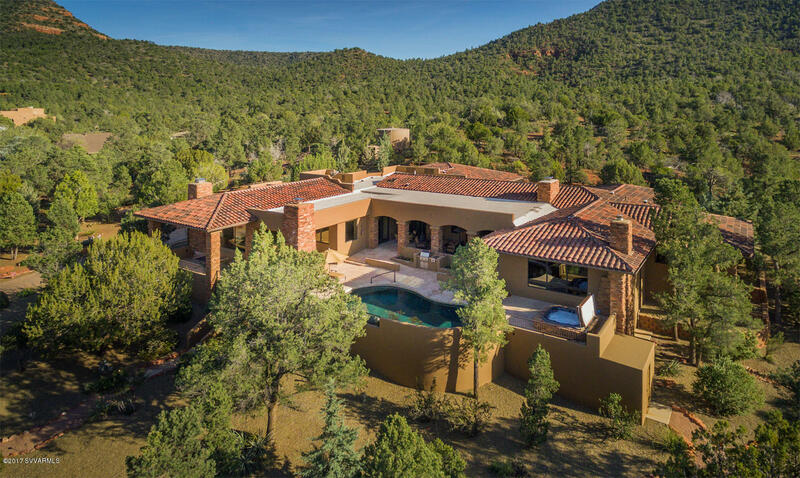 When buying a Sedona home with a swimming pool, you’ll want to have it and the pool equipment inspected. 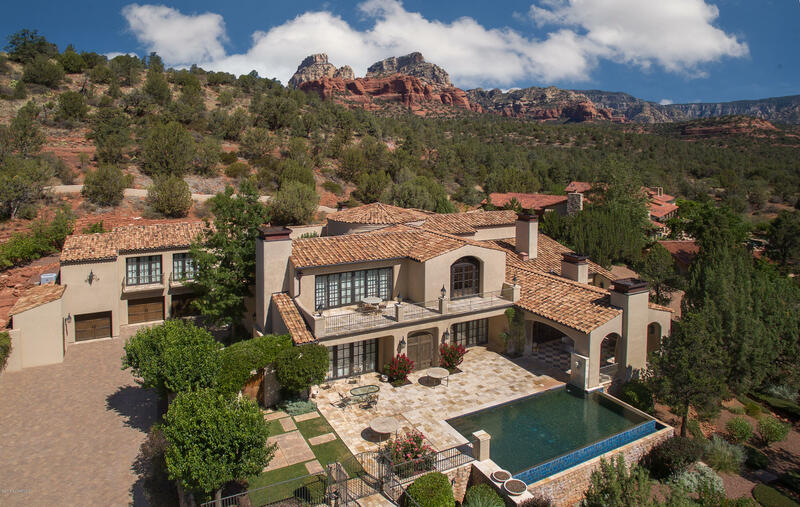 Some home inspectors will do this for an additional fee or you can any of the local pool companies do an inspection. The trend now is towards salt water pools but both salt water and chlorine pools can be corrosive and harsh on equipment if it is not cared for properly. 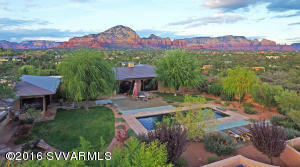 Some Sedona HOA communities do have a swimming pool. The city of Sedona does have a seasonal, public swimming pool. 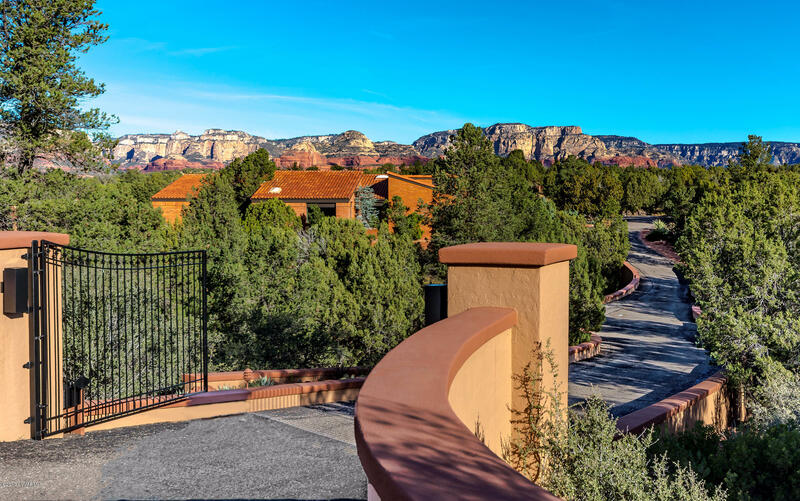 In the Village of Oak Creek (outside city limits), you can join the Spa at the Hilton which has a pool. 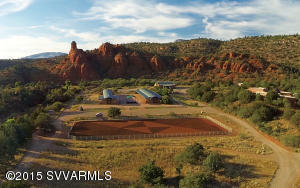 Many of the communities of Verde Santa Fe in Cornville have pools and the city of Cottonwood has a pool at the Rec Center.